Wondering what lurks inside your teen’s personal care products? The first items that may come to mind are the brightly colored makeup products sold in those glittery shops in the mall or the aerosol cans of unnaturally scented cologne that are a staple in every middle school boy’s gym locker. Yes, these products contain some of the most hazardous cosmetic ingredients, but they aren’t the only ones. Even daily care items that you don’t give a second thought -- like hand soap, toothpaste, and feminine hygiene products -- often harbor toxic chemicals. Hormone disrupting chemicals are the main concern with products marketed to teens and they are rampant in conventional products. Synthetic fragrance and preservatives, chemical sunscreen, and harsh chemical antibacterial ingredients all have links to hormonal disruption and they can have lasting effects. Research shows that commonly used endocrine disruptors, like phthalates, BPA, and pesticides, can affect the regular pubertal development of children and teens, causing early onset puberty in girls and delayed puberty in boys. There is also a connection between weight gain and obesity with regular exposure to these chemicals. Cosmetics and personal care products are seriously under-regulated in the U.S., so it is up to you to review the products your teen uses and scan for harmful ingredients. 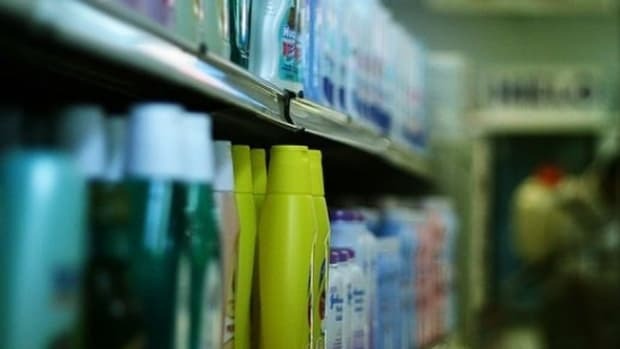 The study included 100 girls between the ages of 14 and 18 who refrained from using conventional cosmetics and personal care products for three days, switching to products free from suspected endocrine disruptors; phthalates (plasticizers often used in fragrance), parabens (widely used synthetic preservative), and triclosan (a strong antibacterial agent used in many items, like hand soap and toothpaste). After the three days, the girls’ urine was tested and showed a 44% decrease in parabens, 35% decrease in triclosan, and 27% decrease in phthalates. While this research is proof that avoiding products made with harmful ingredients can reduce build up in the body pretty quickly, the rampant use of toxins by mainstream cosmetic and personal care manufacturers means these ingredients show up regularly and negatively impact the body’s natural balance. And those ingredients addressed in the study aren’t the only worrisome ingredients used in products marketed to teens. Artificial colorants, skin irritants, and heavy metals also make regular appearances in their products. Cosmetics and personal care products are seriously under-regulated in the U.S., so it is up to you to review the products your teen uses and scan for harmful ingredients. We tapped into the brand Founders from Navago, your online destination to discover new exciting natural and organic indie beauty brands, to share the most important facts every parent should know when shopping for their kids. Acne is one teen skin dilemma that causes much frustration and lowers self-esteem. 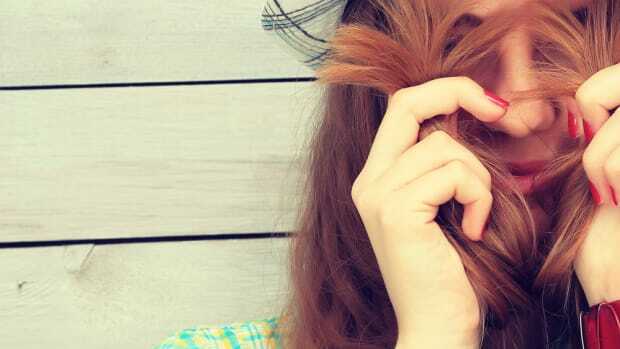 Acne can be particularly difficult to get under control and many parents resort to harsh treatments and prescription medication in an attempt to help their teen get clearer skin. The problem with those harsh skincare treatments is that they usually attempt to control oil production with very drying ingredients. This causes the skin to become flaky, trapping oil and dirt under the flaky layer, and breakouts persist. Plus, these strong antibacterial ingredients are irritating to skin, often leading to redness and irritation. 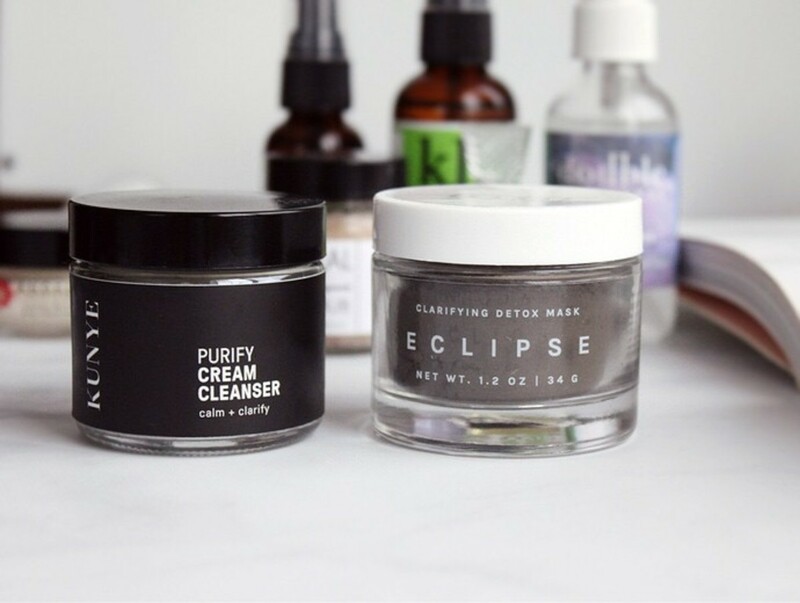 How to Play It Safe:Kunye Purify Cream Cleanser and Vana Body Eclipse Clarifying Detox Mask clarify and calm problematic skin. Powerful yet gentle, this duo will get your teen’s complexion on track to clear and healthy. Boys and girls love to indulge in perfume, cologne, and body spray. The main ingredient in most mainstream personal fragrance is alcohol. After that? You guessed it! Synthetic fragrance. If the whole fragrance issue seems to be a theme in teen personal care, that’s because it is. We’ve covered most of the detrimental health effects of using products that contain these toxic ingredients, but let’s take a closer look at those used in conventional perfumes. Acetaldehyde is known as a potential carcinogenic, and has adverse effects on kidneys, reproductive, nervous, and respiratory systems. Benzophenone is an endocrine disruptor and organ system toxicant, is linked to tumor growth, and is a possible human carcinogen. Phthalates are in approximately 70% of all conventional perfumes and are known endocrine disruptors with links to developmental and reproductive toxicity, and even cancer. “Our thoughts are that there is no reason to expose our bodies to these harmful chemicals,” said Inkling Scents founder Tiffany Hardman. 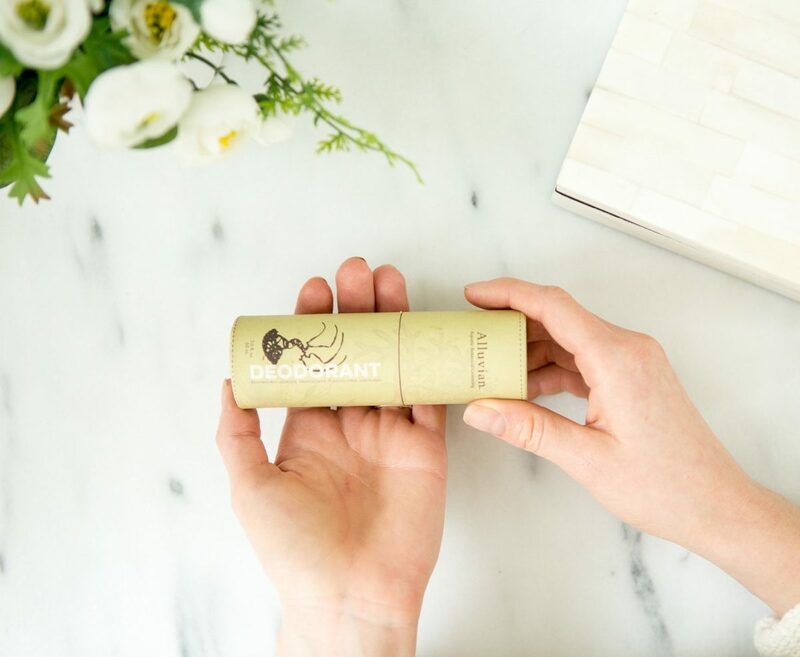 “We offer alternatives that are just as beautiful to smell, last longer because our oils don&apos;t evaporate and can even be healing as they include essential oils!” The brand offers 25+ different scents and even a teen-friendly bottle for freshening up on the go. 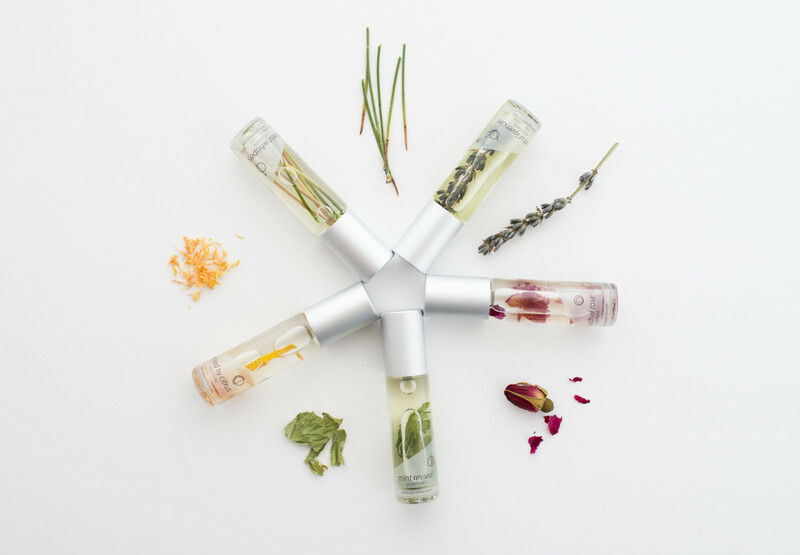 How to Play It Safe:Inkling Scents offers a wide selection of natural perfumes in beautiful scents. Convenient rollerballs are easy to stow in your teen’s purse or backpack for on-the-go refreshing. Most teens begin to use antiperspirant once they hit puberty and these products are usually made with aluminum, plus synthetic fragrance and preservative ingredients. Aluminum does a good job of controlling sweat, but it is absorbed through the skin and accumulates in the body. Research shows a link between aluminum absorption and dementia and, while evidence does not conclusively show aluminum to be a cause of Alzheimer’s disease, elevated aluminum levels have been detected in Alzheimer’s patients. As for the scary information you’ve likely read about antiperspirants causing breast cancer, a 2017 study shed new light on this concern. The study showed that frequent use (several times daily) of aluminum antiperspirants may increase the risk of breast cancer in those who start using these products at a younger age. While ingredients to avoid in teen makeup are the same as those that should be avoided by adults, Georgina Tzavaras of Gia Minerals notes additional toxic ingredients that are commonly found in makeup designed for the younger set; talc, bismuth oxychloride and boron nitride, green chromium, siloxanes, mineral oil, and formaldehyde. Simple steps to make using natural deodorant more effective -- start with clean skin and swipe underarms with alcohol on a cotton pad to remove odor-causing bacteria as needed. How to Play It Safe: Try unisex Simply Smita Natural Deodorant Paste or spicy scented Alluvian Natural Deodorant for guys. 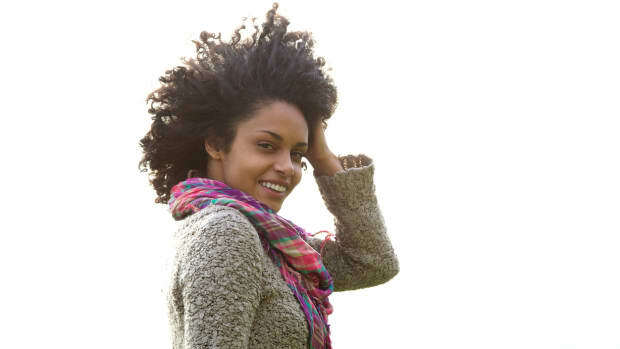 This means opting for nontoxic feminine care products is highly important for teen girls. Conventional tampons and pads undergo a chlorine bleaching process and, as a result, contain dioxin, a toxic byproduct of pesticide and chemical bleaching. Synthetic fragrance ingredients also make their way into most mainstream feminine hygiene products. 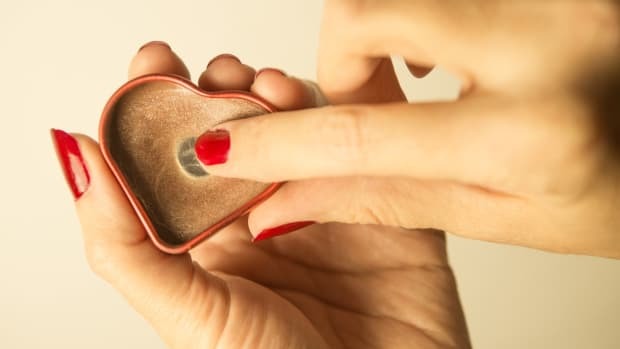 How to Play It Safe:The Honey Pot Company makes washes, wipes, pads and will soon launch tampons, all free from harmful chemicals, and come in pretty, low key packaging. The perfect way to start your daughter off in the healthiest way with feminine care. Protecting your child’s skin from sun damage helps to protect them from skin cancer as an adult. But is the sun protection they use doing them harm? 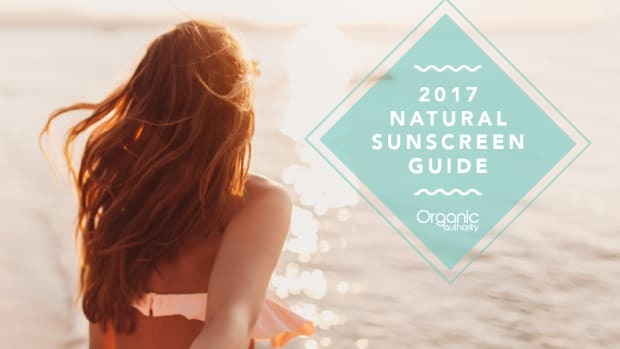 Commonly used chemical sunscreen ingredients, like oxybenzone and octinoxate, absorb into skin, allowing harmful rays to reach deeper layers of skin and potentially lead to long term skin damage, like skin cancer, and have links to hormonal disruption. “They are often referred to as chemical or organic absorbers. So they get consumed in the process and make their way into our living tissue,” said Skinveda founder Shilpi Jain. Mainstream sunscreens also contain synthetic preservatives and fragrance, petro-ingredients, and silicones. 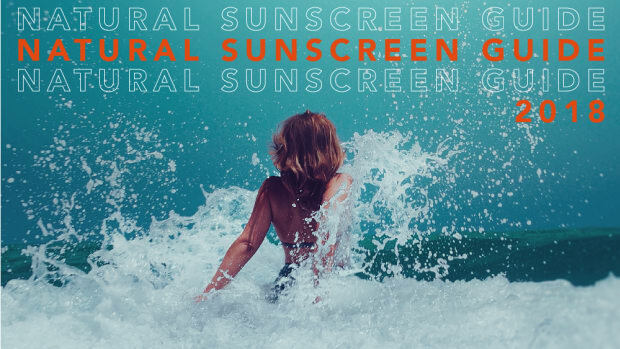 Mineral sunscreens zinc oxide and titanium dioxide form a barrier on top of skin, and “deflect and scatter damaging UV rays away from the skin,” said Shilpi. Zinc oxide also works to calm skin inflammation so it’s perfect for kids. Both zinc oxide and titanium dioxide look whiter on the skin than chemical sunscreens, but choosing mineral sun protection and products made with them is a much safer alternative to conventional sunscreen. How to Play It Safe: Make sure your kids are getting maximum protection from their sunscreen with either SKINVEDA BB Tinted Physical Sunscreen SPF 50+ or New Heights Naturals Non-Toxic Sunscreen with Natural & Organic Ingredients SPF35. Made with gentle ingredients so it&apos;s safe for the whole family. Teens are beginning to want to wear makeup at an increasingly younger age. And why wouldn’t they with so many brands marketing to their age group? Most teens want to use products that they see their favorite beauty vloggers or celebs using. But those mainstream lines are chock full of ingredients that irritate skin, exacerbate acne, and cause hormonal disruption. And these ingredients are found in all makeup products, from cheap drugstore makeup to high- end beauty products. While ingredients to avoid in teen makeup are the same as those that should be avoided by adults, Georgina Tzavaras of Gia Minerals notes additional toxic ingredients that are commonly found in makeup designed for the younger set; talc, bismuth oxychloride and boron nitride, green chromium, siloxanes, mineral oil, and formaldehyde. These base ingredients tend to be cheaper so it helps to keep the price accessible for teens, and can create bolder, brighter colors. Kids should also be taught how to use makeup products safely to avoid irritation, infection, or skin damage. “Using expired products can be just as dangerous as using products with toxic ingredients,” said Dome Beauty founder Maribeth Pyne. Check expiration dates, know product shelf life, and clean makeup brushes regularly. 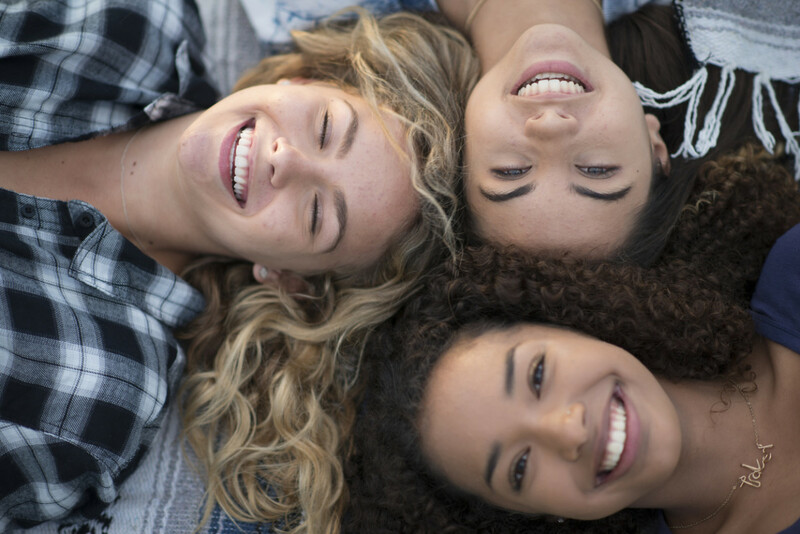 How to Play It Safe: Let your teen indulge in makeup trends with Gia Minerals. 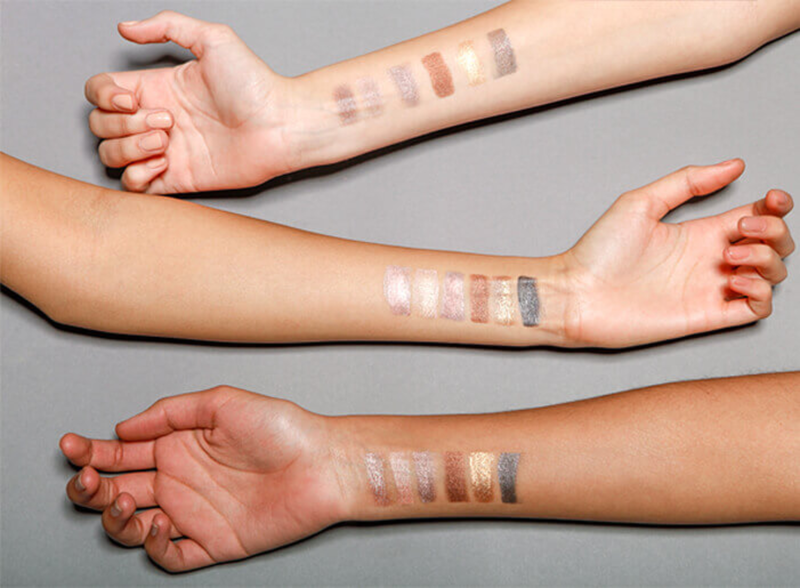 Naturally hued makeup powders come in a brilliant array of color options any girl will love. How to Play It Safe:Nuvsio Mineral Mask & Enriched Balm Concentrate Facial Treatment is the perfect way to introduce your tween or teen to natural skincare. You are strolling through the supermarket and your teen begs you to purchase the super-scented bath products. Even those labeled natural often carry scents you know didn’t come from nature. 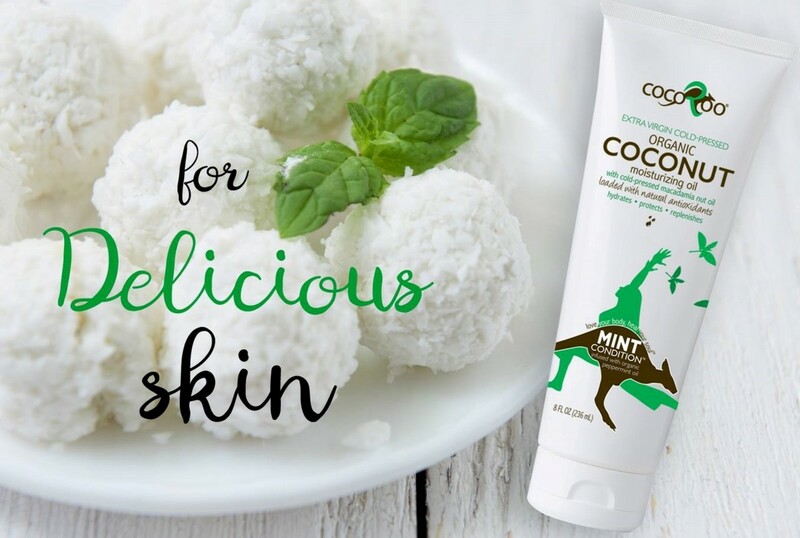 How to Play It Safe: Stow a tube of Cocoroo CocoRoo Natural Skin Care Naturally Naked Coconut Oil Moisturizer in your kids’ bathroom tote for gentle hydration without nasty ingredients. Phthalates – Widely used, this group of chemicals are known endocrine disruptors with links to developmental and reproductive toxicity, and even cancer. This word will not show up on ingredients listings. Look for the term “fragrance” on product labels and check for a notation on how those ingredients are sourced (e.g. “essential oils”). Parabens – The most commonly used preservatives in mainstream cosmetics, they are potential endocrine disruptors with links to reproductive and developmental toxicity, and have been found in tumors of breast cancer patients. Look for ethylparaben, butylparaben, isobutylparaben, isopropylparaben, methylparaben and propylparaben. Oxybenzone and octinoxate – Commonly used chemical sunscreen ingredients with links to hormonal disruption and allergic reactions. Triclosan – A harsh industrial antibacterial ingredient potentially contaminated with chloroform and dioxins with links to endocrine disruption, organ toxicity, allergic reaction, skin, eye, and lung irritation, and bioaccumulation. Aluminum – This metal is associated with hormonal disruption and is shown to accumulate in the body. Artificial colorants – Petroleum-derived ingredients used in everything from makeup to shampoo that contains carcinogenic properties, and can cause skin irritation, acne, and allergic reaction. Look for FD&C or D&C followed by a name and number (e.g. “FD&C RED NO. 40”). 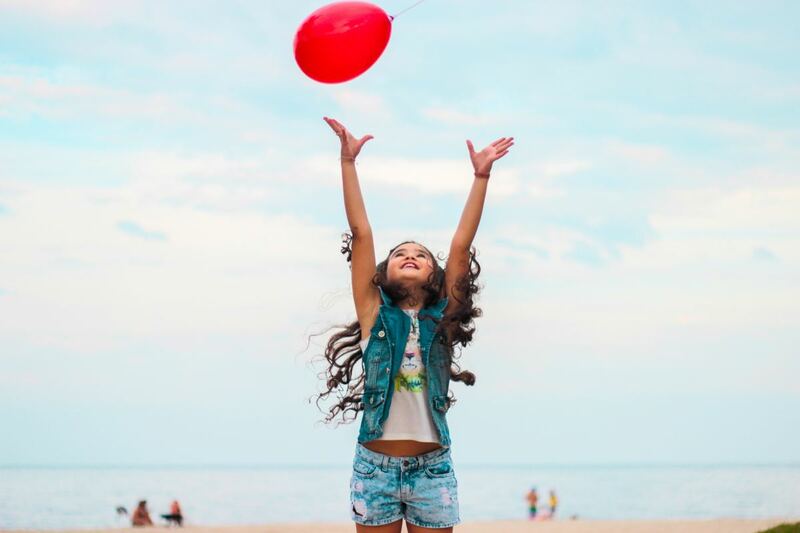 There are many natural indie brands creating safe and healthy products for children, tweens, and teens, and it’s up to parents to educate their kids on the importance of using non-toxic cosmetics and personal care products. A great way to start is by using healthy products yourself. Introduce your teens to items from indie brands that they will like to use and encourage them to shop for themselves. Navago is a curated site full of the best in indie beauty. Products you can feel good about and your kids will love. To learn more about natural indie beauty brands read 7 Shocking Truths Indie Natural Beauty Brands Want You to Know. This piece of content was produced in collaboration with Navago and contains affiliate links. We love collaborating with like-minded brands that share Organic Authority&apos;s and our readers&apos; values for clean products that fuel natural beauty and wellness.